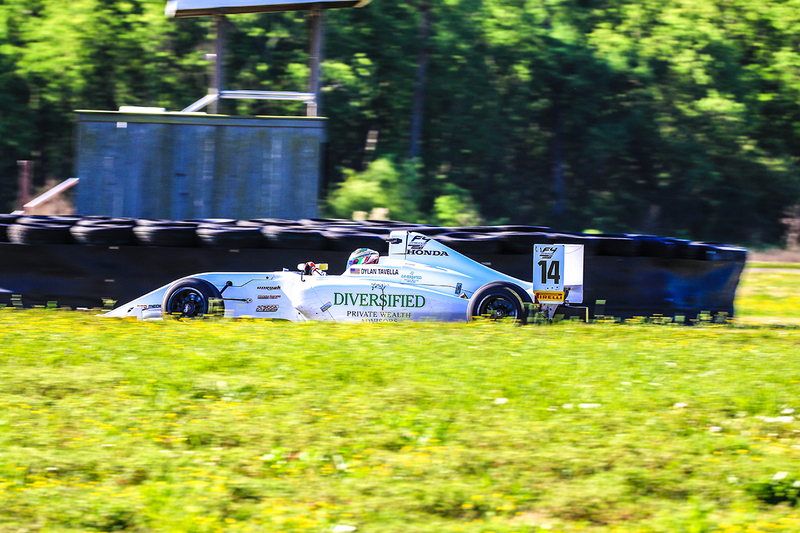 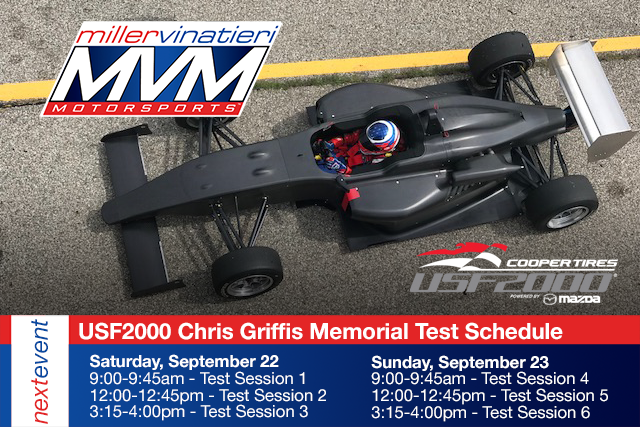 Announced only a few weeks ago that Indianapolis, Indiana based Miller Vinatieri Motorsports (MVM) will compete in the 2019 Cooper Tires USF2000 Championship Powered by Mazda, the team has officially entered one driver for the upcoming Chris Griffis Test. 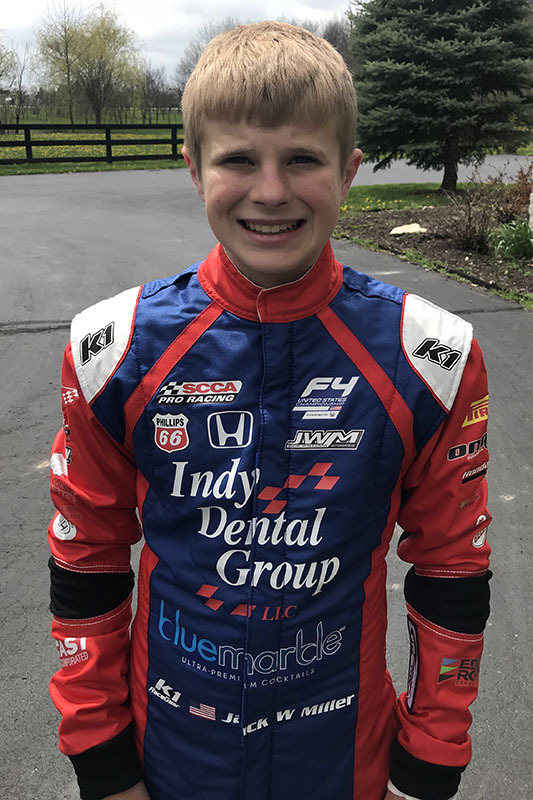 Taking place at the iconic Indianapolis Motor Speedway during the weekend of September 22-23, Jack William Miller will pilot the USF-17 car for the evolving MVM program. 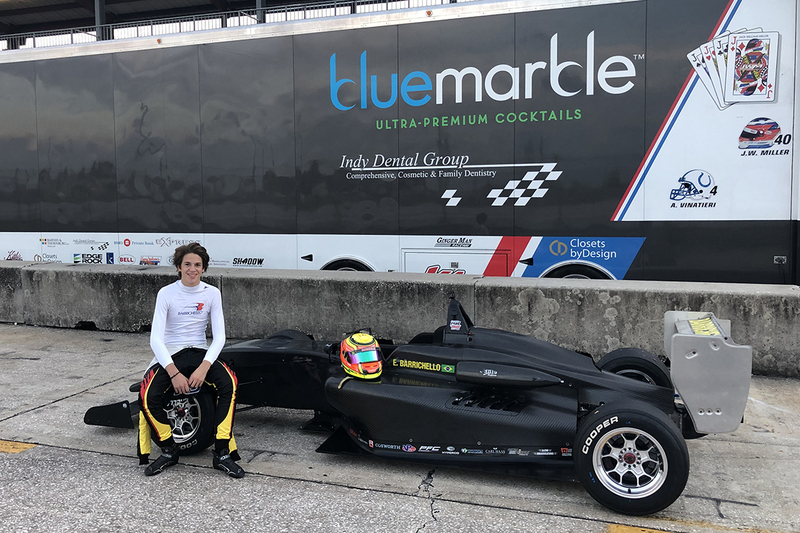 While Miller Vinatieri Motorsports is new to the USF2000 program, the open wheel race team is experienced and brings a wealth of knowledge to the table. 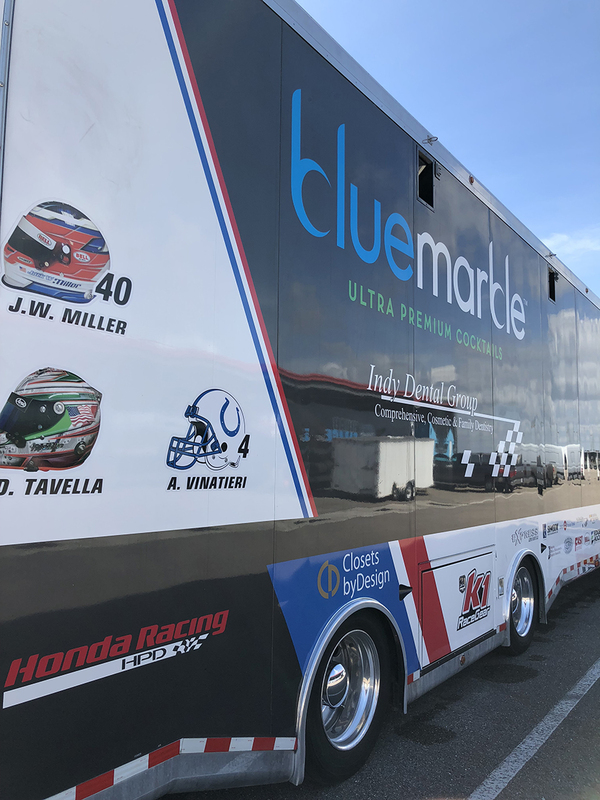 With a solid crew that has years’ worth of experience in all forms of motorsports, a marketing and promotional team on site for each and every event as well as team sponsors in place, the team looks to hit the ground running during the Chris Griffis Test and onwards into a winter test program leading up to the 2019 season. 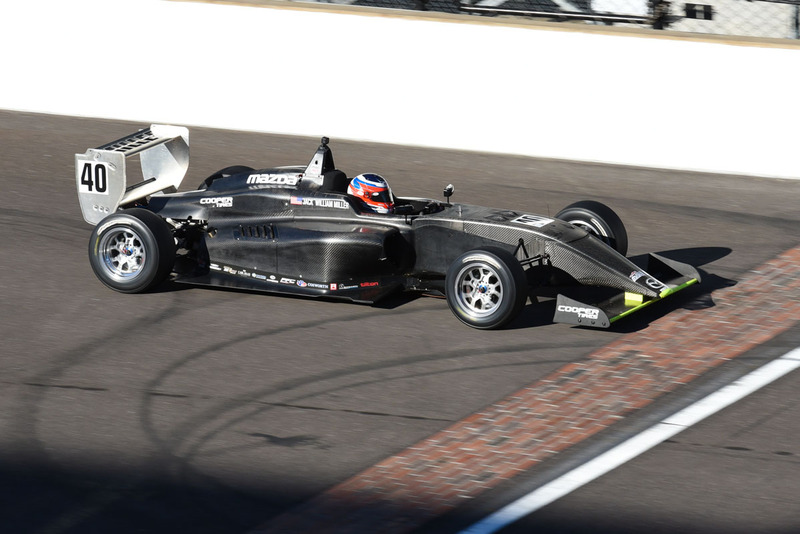 The annual Chris Griffis Test is set to take place September 22-23 at the Indianapolis Motor Speedway.